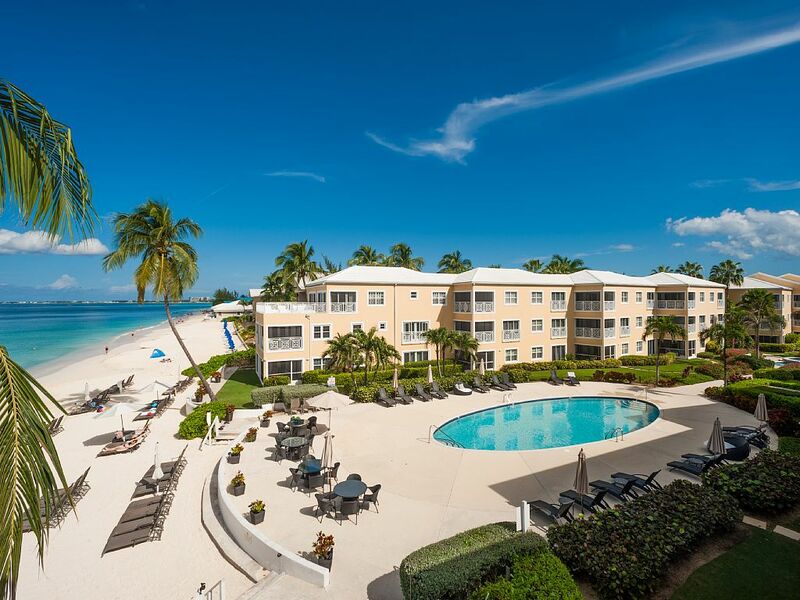 Beuatiful 2 bedroom condo right in the heart of 7 Mile Beach! The View of Regal Beach. 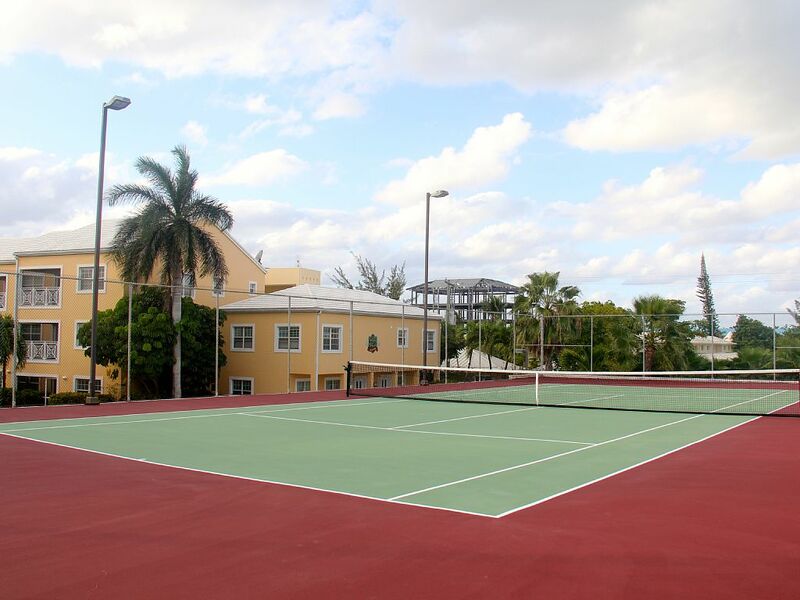 Private Tennis Courts for our guest. 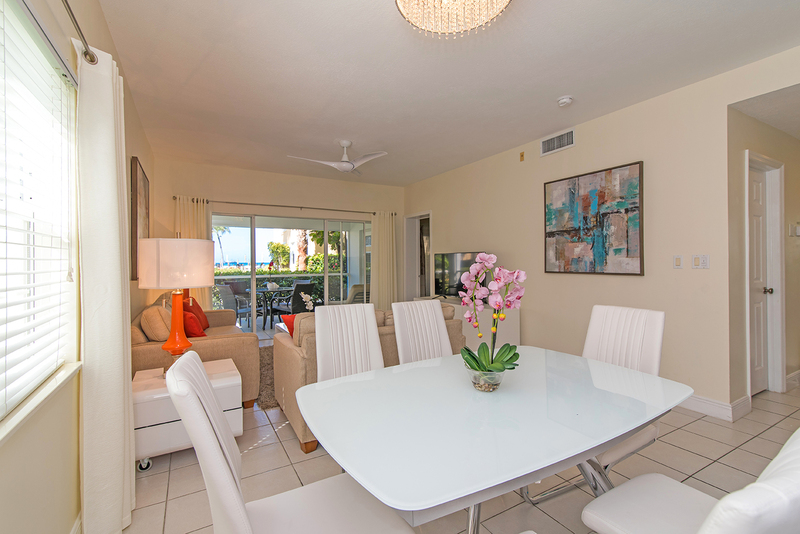 We loved Regal Beach Club and our unit 513. Great experience for my family! Our communication with the staff was prompt and detailed. Upon arrival, we were met and given a tour. 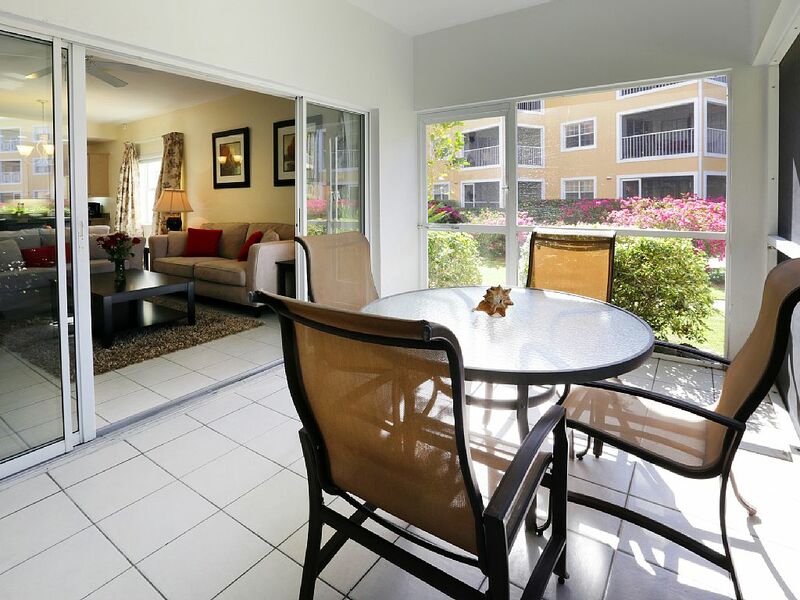 The grounds are very well maintained and condo is clean and bright. 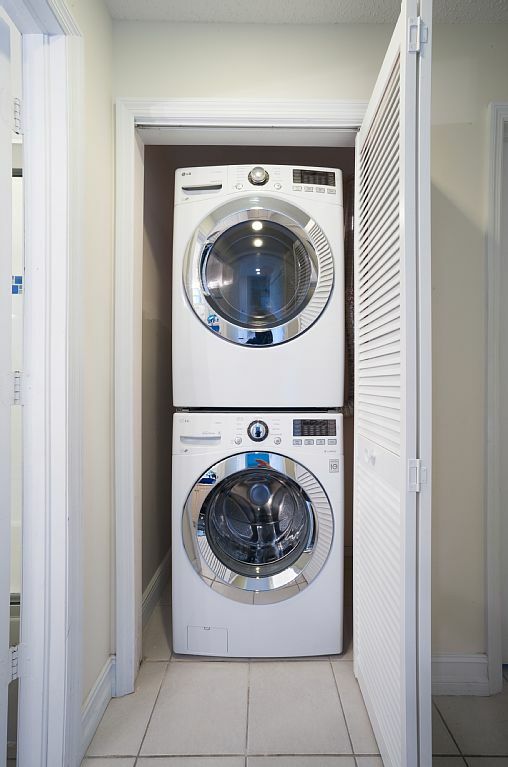 Interior of condo was well appointed and stocked with plenty of dishes, beach towels and even a washer/dryer. 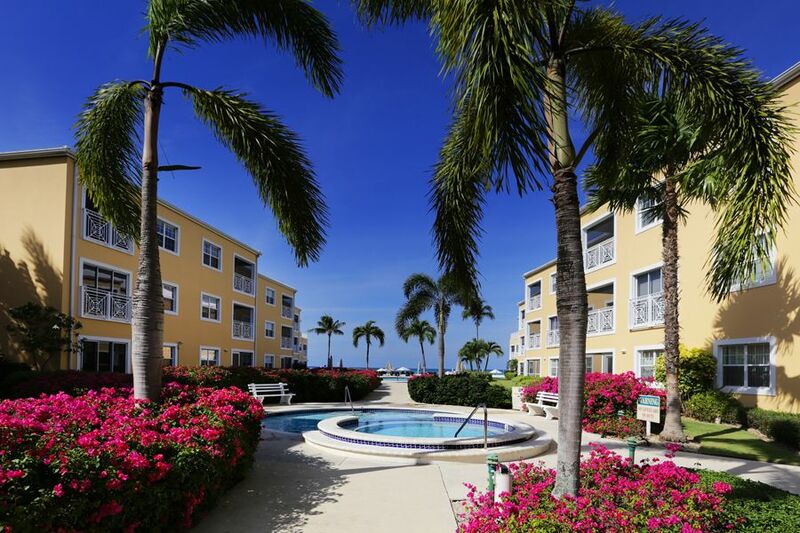 Location is very convenient and walk able to many restaurants and is complex is directly on 7 Mile Beach. We would love to stay at this location again. This was our second time staying at Regal Beach. Unit 513 was great - the ground floor porch access was key with kids running in and out for their pool/ beach toys. The unit had everything we needed and when any questions/ issues came up, the management staff were very quick to address and resolve. Top notch! Would definitely stay again. Everything from booking to allowing us a late departure was perfect. Petra and Donna who are the contacts at the condo are just wonderful. The condo is spotless. The bed was very comfy. The screened in deck had an awesome view. I'd recommend to anyone. Best beach with enough chairs. Thanks for having us! All I can say is it was outstanding.Wonderful location and very clean. On site manager was great fruit welcome basket. Loved the place. No car needed. 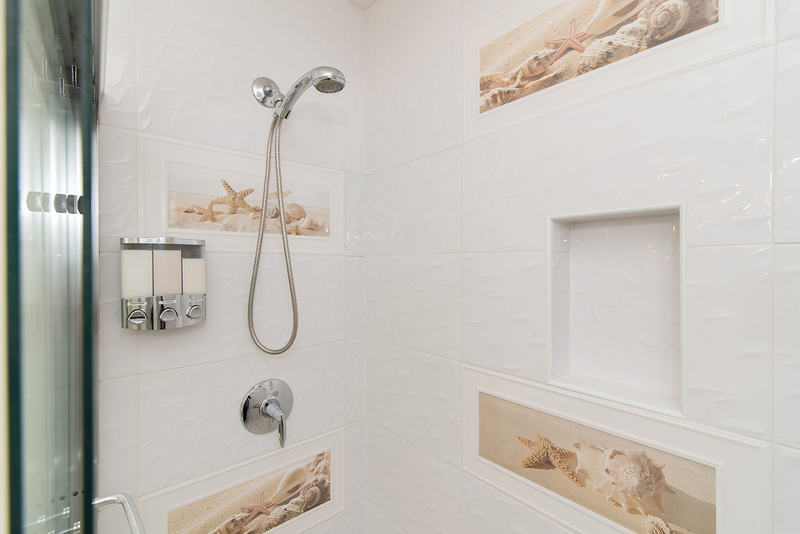 If you're looking for cleanliness, accessibility, and an accommodating staff, then this is the perfect place. This is the first condo rental by owner that we experienced, and we have decided that it's the only way we will travel from now on. The owners were kind enough to allow a late check out since we had a 4 pm flight, and they were pleasant to interact with. This unit accomodated 4 adults and an 18 month old for a week. There is a full kitchen which has a full refrigerator with ice maker, dishwasher, & all you need to cook meals. Two bedroom and two bath, dining room, screened in patio with table, a grill, clothes washer & dryer, daily cleaning service, and all the towels you could possibly need and then some. 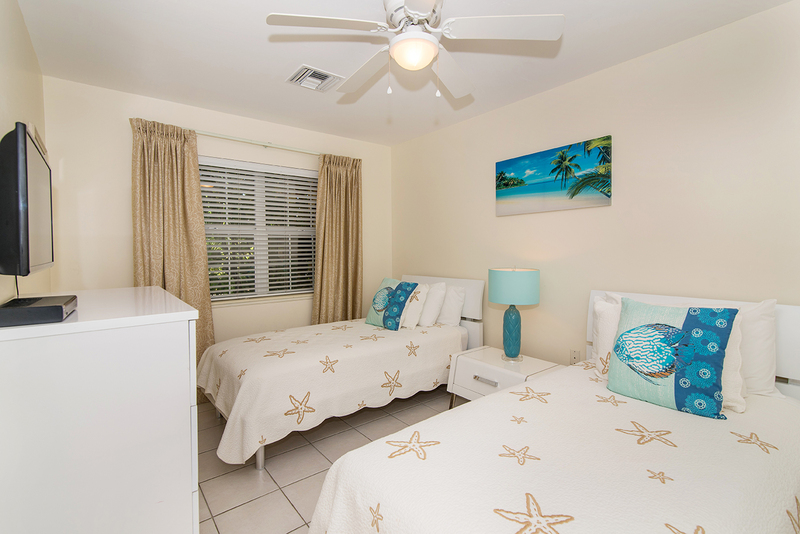 It has exceptional accommodations for children. It's steps to the 3ft deep kiddie pool, beach toys, and crib & high chair. They have also included a manual complete with any & all information you may need (i.e. restaurants, medical/dental contacts, phone numbers to all kinds of services, and activities offered on the island). TVs with cable are in each room, along with books in the living room. 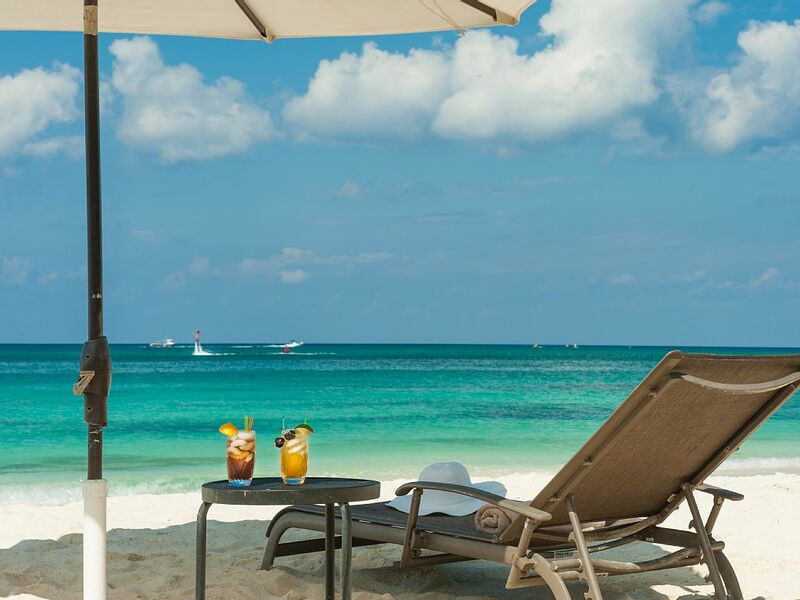 The Marriott is located next door with water activities and a restaurant/bar, and you can walk along the beach until you find a place to have a drink and enjoy the view. 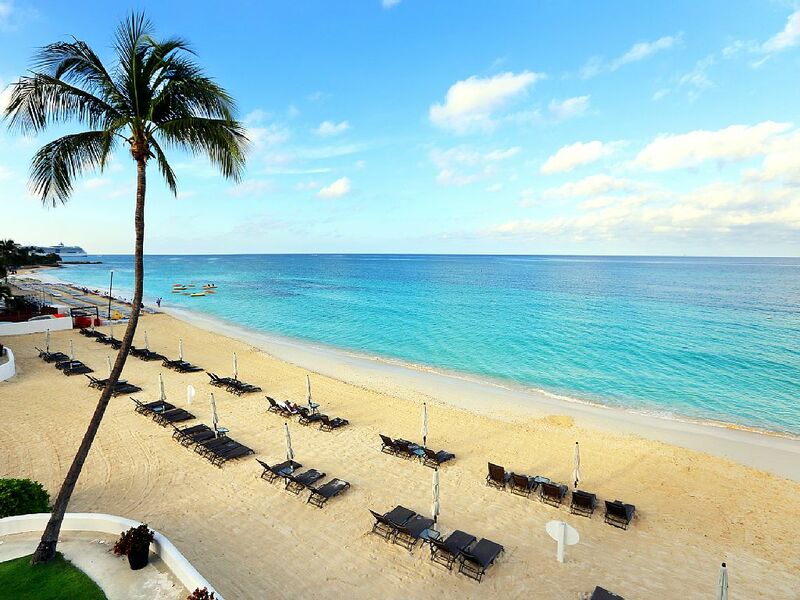 Beachfront, clean, and relaxing; it's Paradise on earth. Wife and I, along with our two teens, spent five fantastic days at Regal Beach and loved every minute! 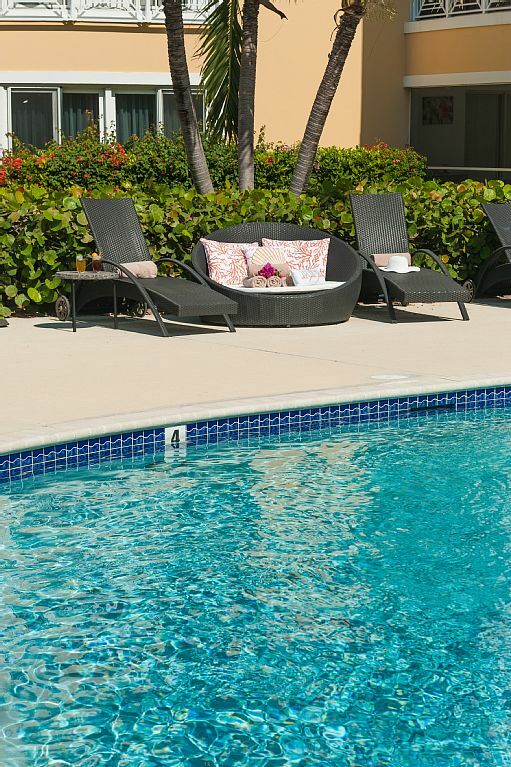 Location is unbeatable... on the best part of SMB and easy walking distance to great restaurants. Condo was very nice and met every expectation. 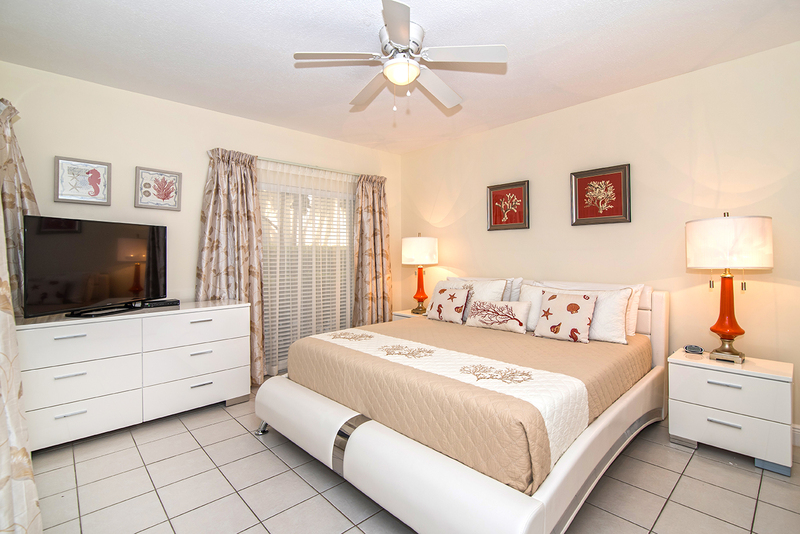 Fully appointed kitchen, updated appliances, new flat screen TVs, etc. Ground floor unit is a plus with walk-out patio. Unit had all the comforts of home, including a local cell-phone for making reservations, etc. We have very high expectations for accommodations and this unit met every measure! I won't stay anywhere else! Just a fabulous vacation! My family and I have high expectations when it comes to accommodations and this unit completely met the mark! Condo was well appointed and had all the comforts of home. 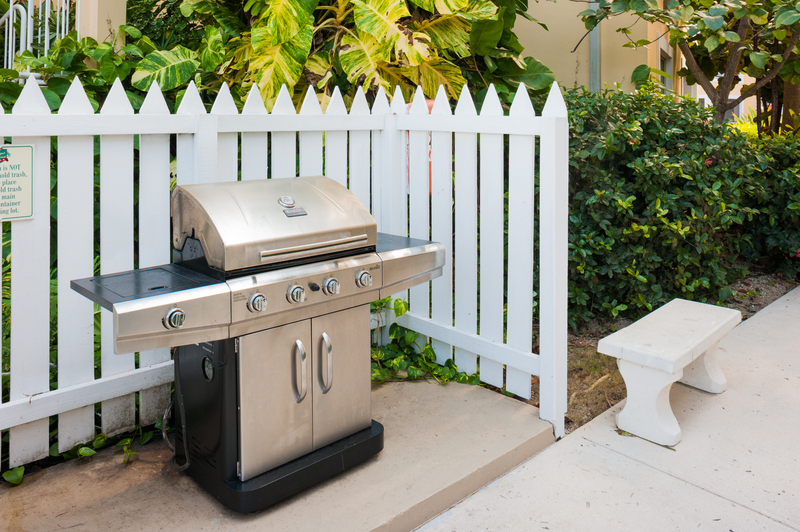 Loved being able to prepare meals, grill out, etc. Unit also comes with local cell phone for on-island use. This is very convenient for making restaurant reservations. 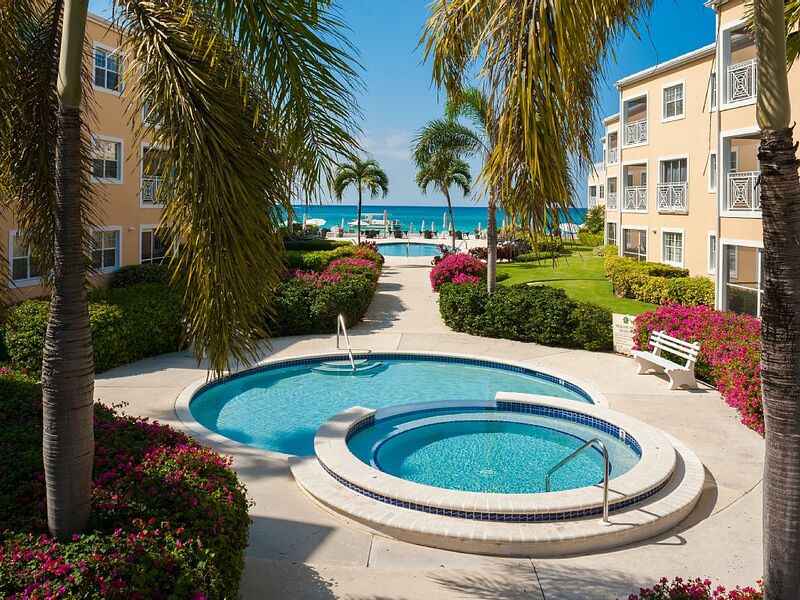 Walk-out patio was great...20 seconds to the pristine seven mile beach! Rental process was a breeze from start to finish. On site manager is outstanding! Don't want to say too much... I plan to get the same unit again and want to ensure availability! 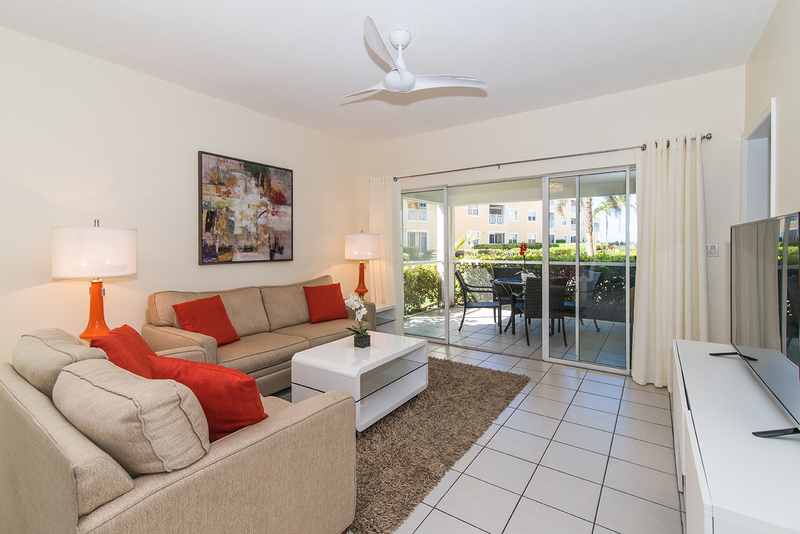 Regal Beach #513 - Location can't be beat! Excellent condo for the family. 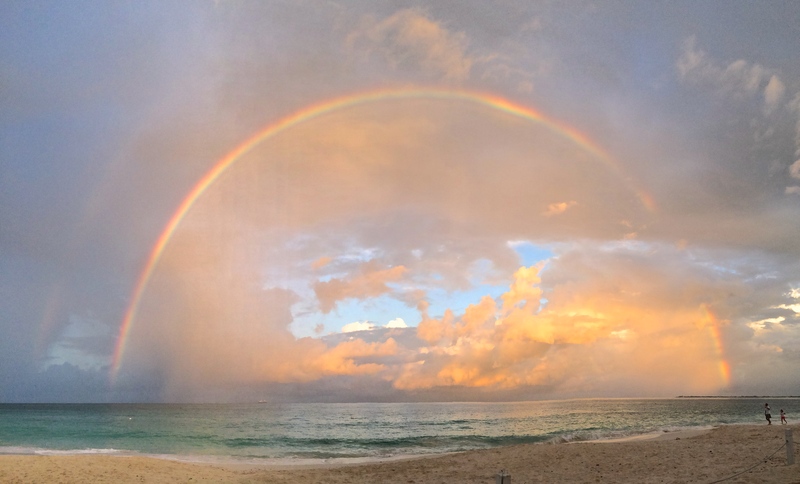 Location can't be beat and has nice beach front location on 7 mile. We normaly stay at the Ritz but I think we will be back to the condo next time as well. Daily maid service and onsite gym is a plus too. 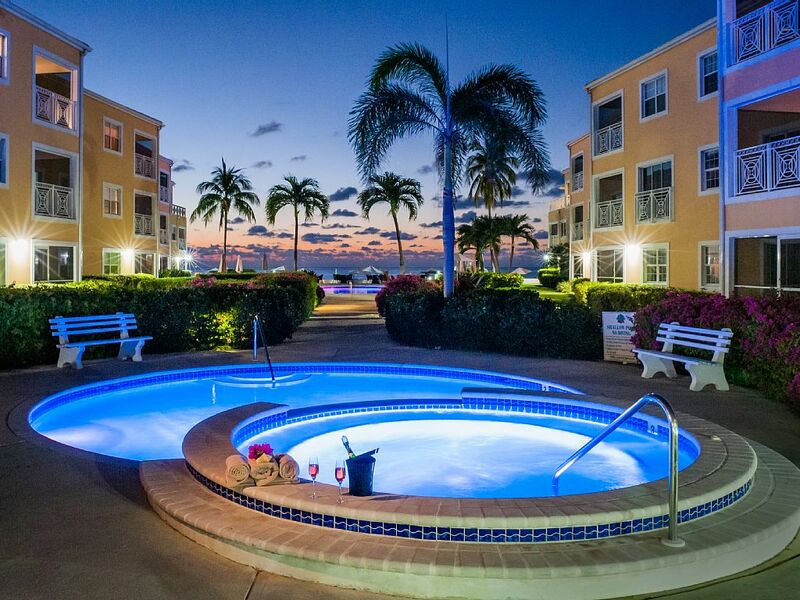 This condo and resort exceeded our expectations and contributed to an outstanding vacation in Grand Cayman. 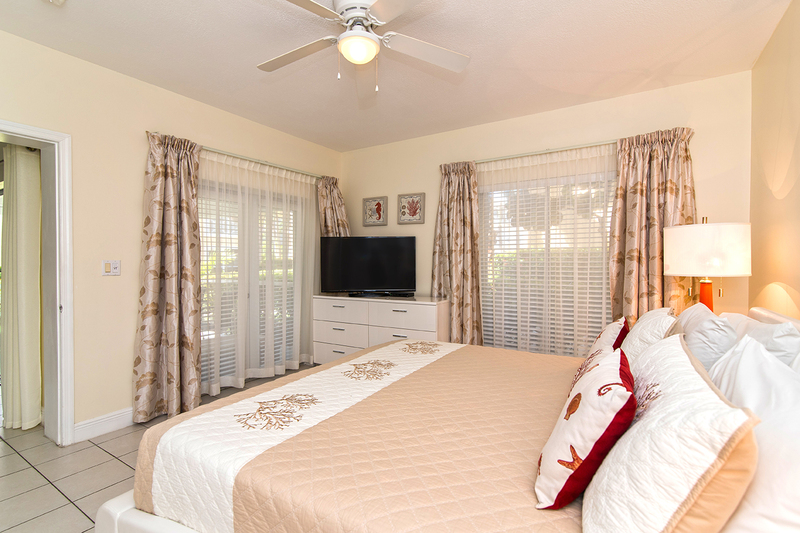 This unit is newly remodeled and updated, clean, comfortable, and thoughtfully equipped. 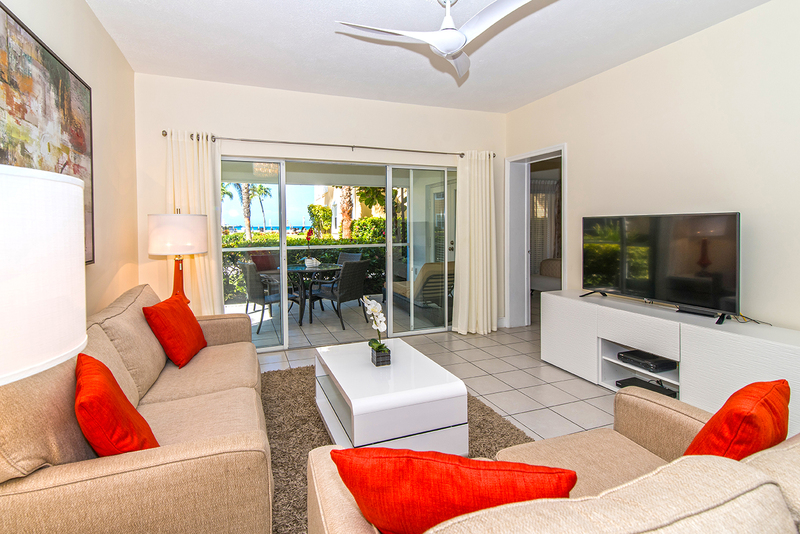 The property manager is delightful, responsive, has good knowledge of the island and makes great recommendations for activities and restaurants, and is accessible, as she lives very close to the resort. 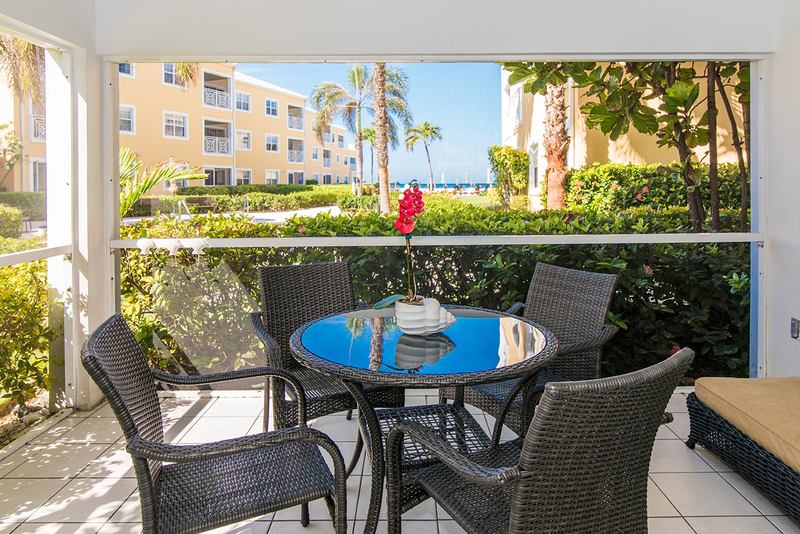 We felt very well taken care of!The unit has a view of the beach from the patio, yet we enjoyed a feeling of privacy and peace as well. 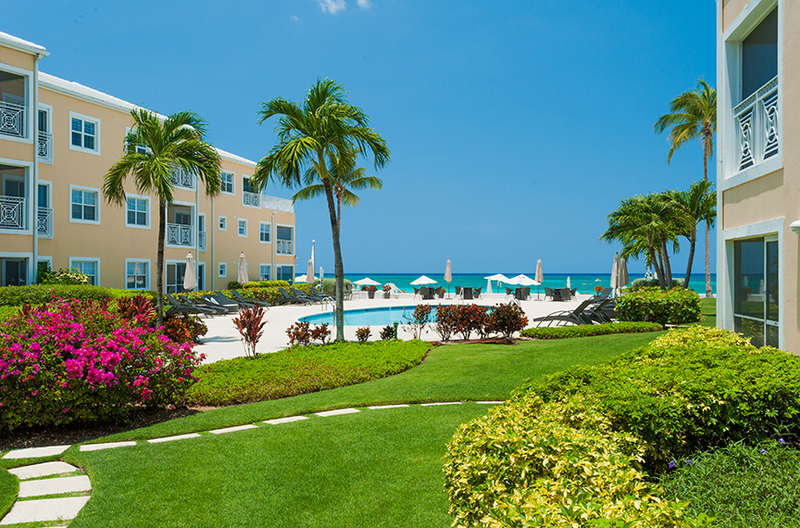 The resort grounds have beautiful, colorful gardens that are meticulously maintained. We enjoyed being on the first floor for easy access to the beach. 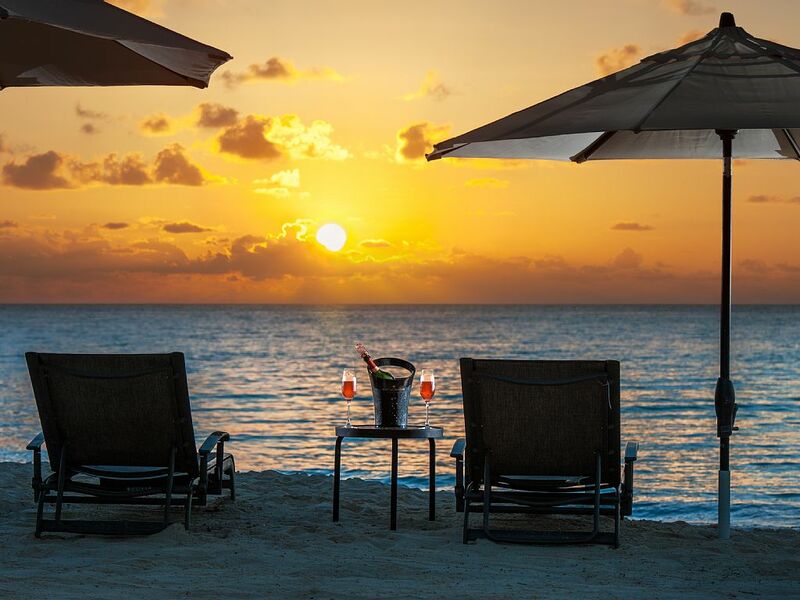 The beach at Regal Beach Club is outstanding. 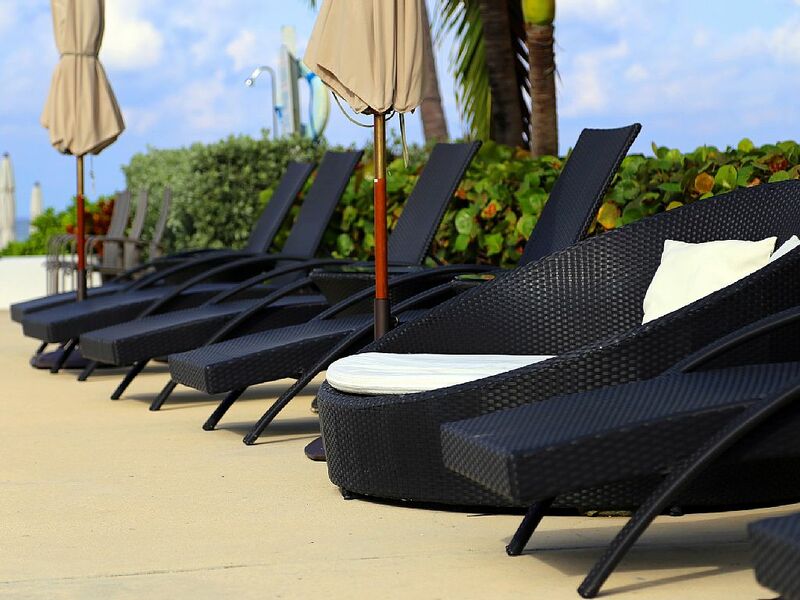 It is wide and roomy, not rocky like some other areas can be, and beach chairs are readily available and are not crowded together as they are at some resorts. The Marriott is next door, which provides convenient access to dining options and water sports rentals (and maybe even an occasional tropical cocktail from the beach bar). They have a man-made snorkeling reef, and it was so convenient and fun to walk just next door to enjoy great snorkeling!The resort is in a really good location on Seven Mile Beach, within walking distance to numerous wonderful restaurants, the grocery store, and a snorkeling equipment rental store. We especially enjoyed Camana Bay, an entertainment complex featuring great restaurants, activities and shopping, which is a 10-minute walk away.We didn't rent a car and called a taxi when we wanted to go somewhere a bit further, such as Stingray City and the Turtle Farm, which worked out well.We were here for the New Year's Eve celebration, and this island really gets into the spirit! There were gorgeous fireworks displays all up and down the beach at midnight. 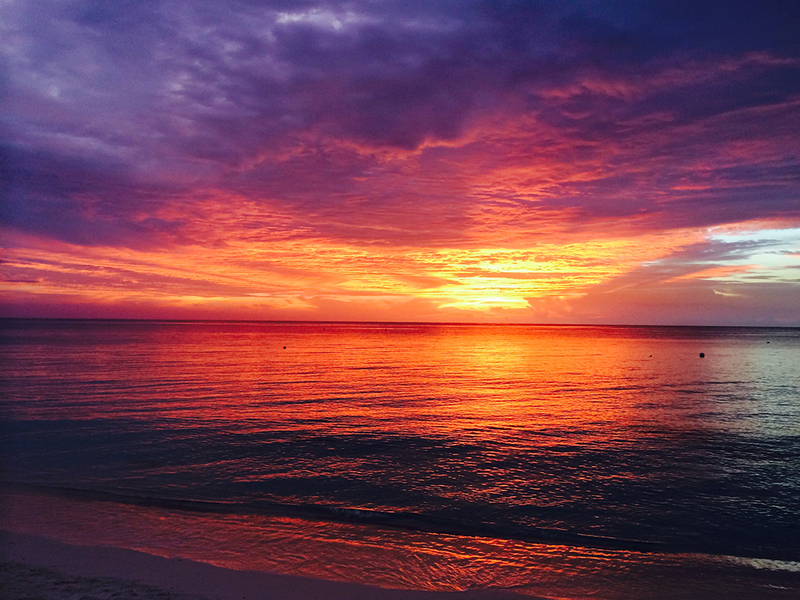 It was a festive atmosphere and a lot of fun.The water in Cayman is stunningly beautiful, as are the sunsets. 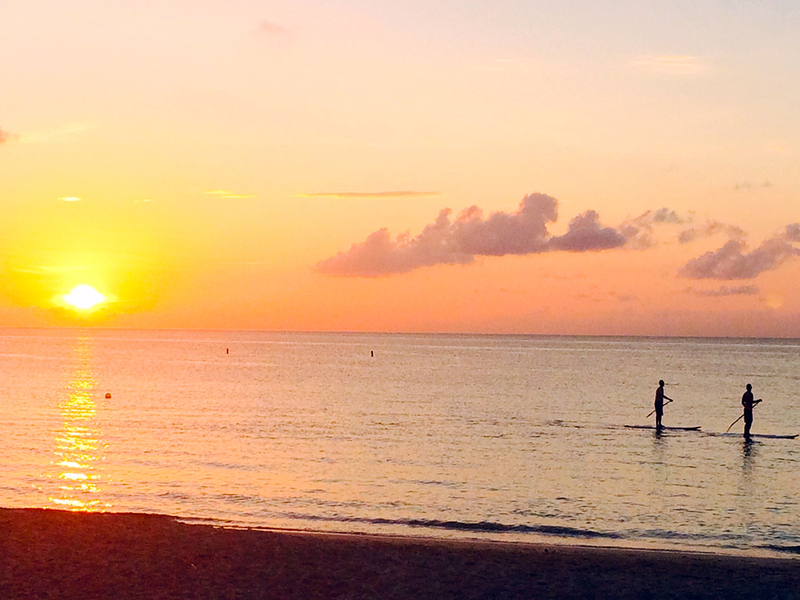 It was so enjoyable to take long walks on the beach on the smooth sand (no shells!) 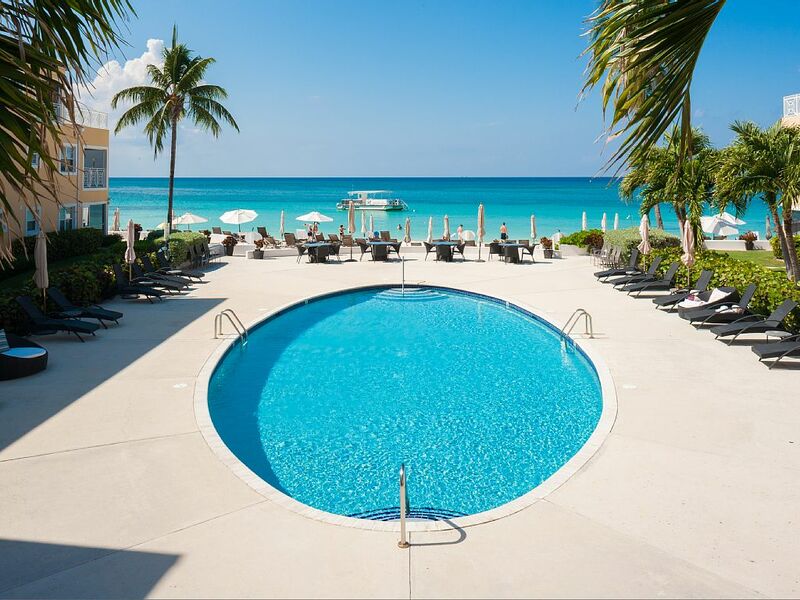 This was our first trip to Grand Cayman, and we will definitely be back, and look forward to staying again at Regal Beach Club!